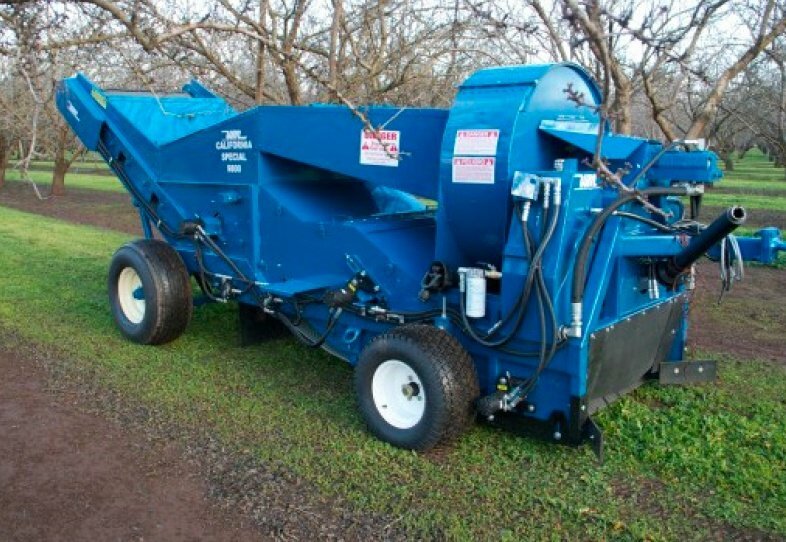 The new Weiss McNair 9800P Pecan Harvester has been improved for a more effective separation of trash from the lighter weight pecans. 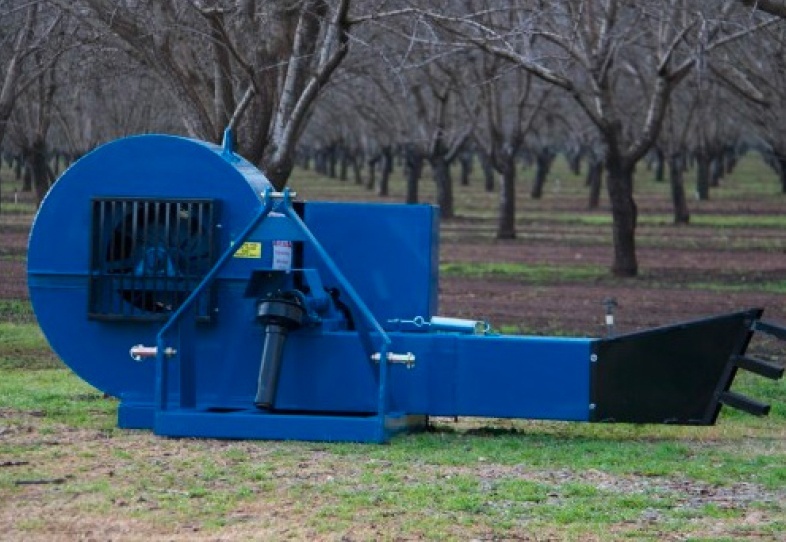 The higher lift design along with the longer bar-type intermediate dirt chain now allow more time for the trash to separate from the pecans. 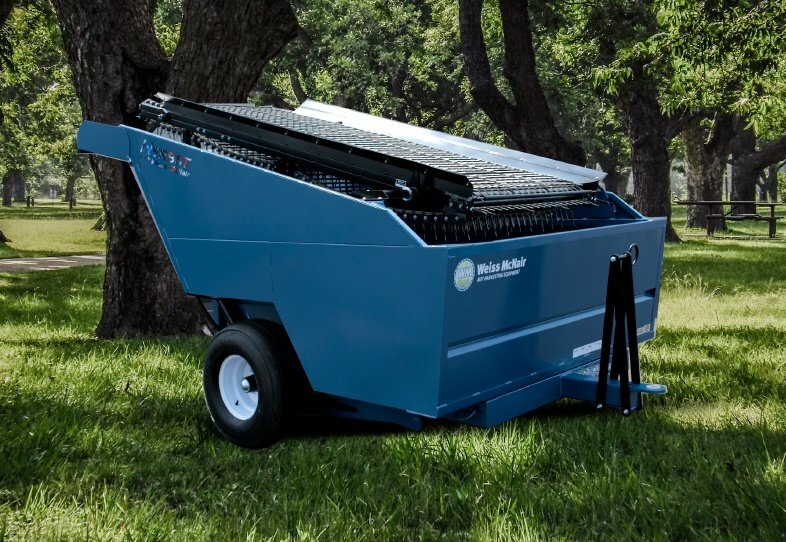 The patented optional double outlet chute provides dual openings for faster operation during heavy wet trash conditions. 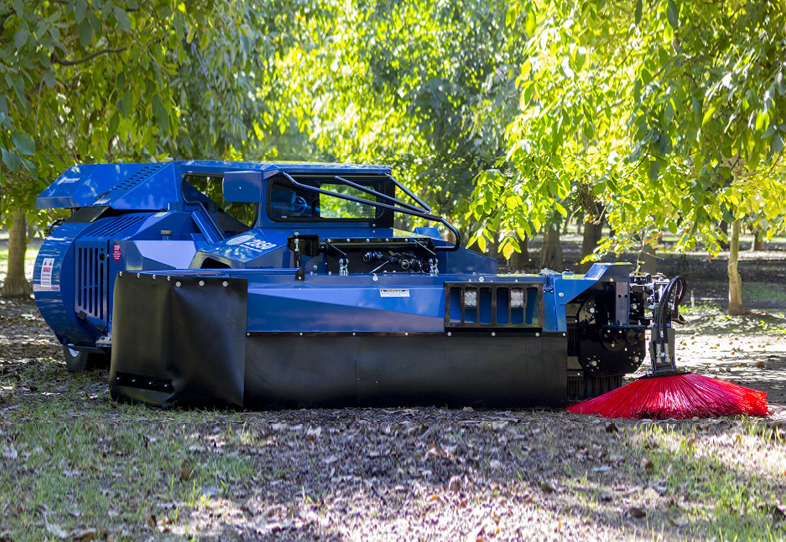 New, Longer Bar-Type Dirt Chain with High Lift Design for a more Effective Separation of Pecans and Trash!